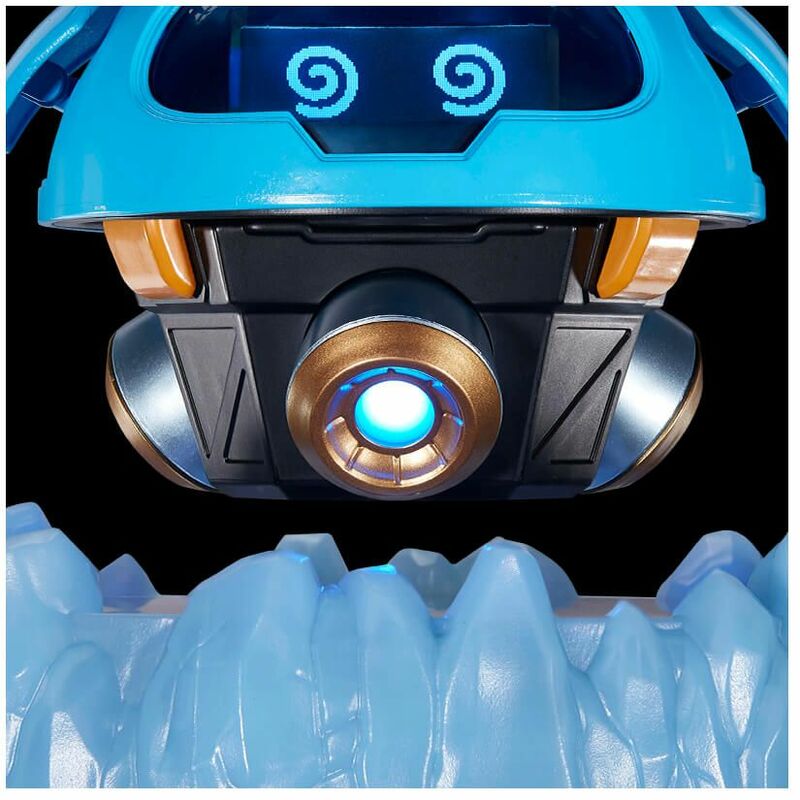 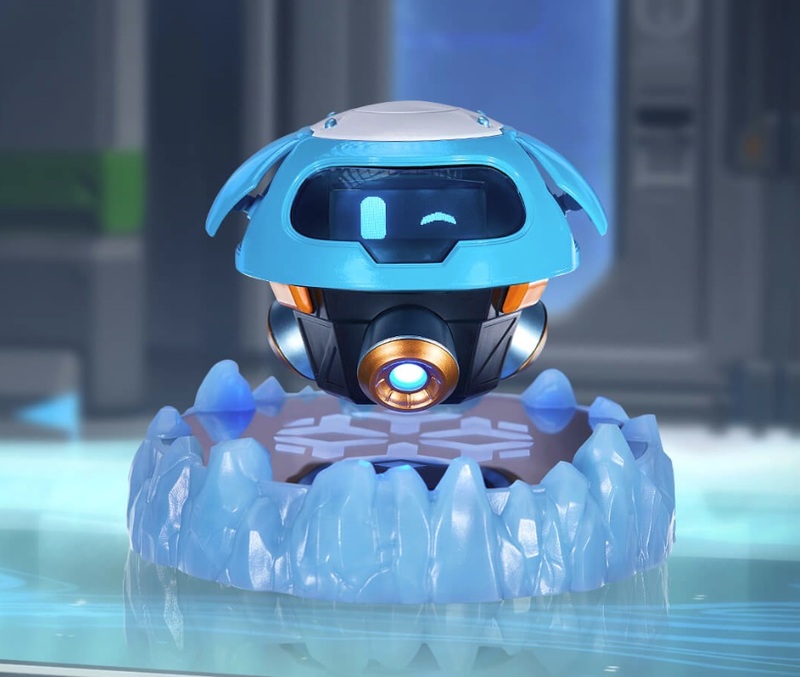 Activision Blizzard Consumer Products Group has announced that pre-orders for the adorable hovering Snowball on the Gear Store on Twitter. 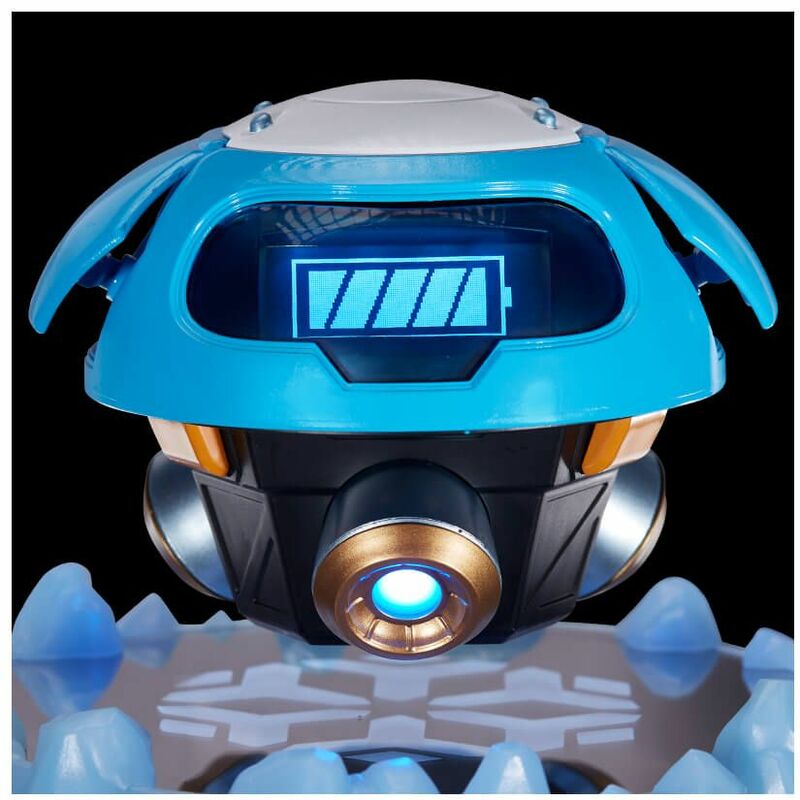 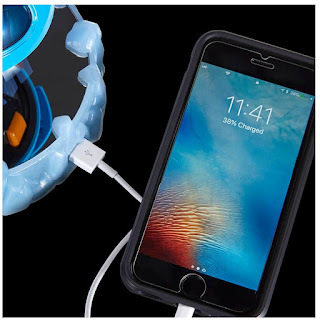 Overwatch fans worldwide can now pre-order to get their hands on the Overwatch Magnetic Levitating Snowball, which comes a Magnetic Levitating Snowball, a magnetic base and an AC/DC adapter. 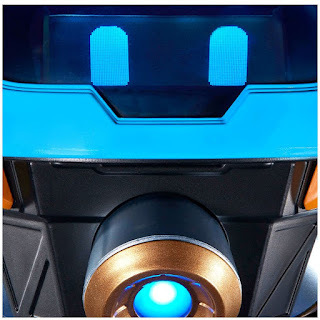 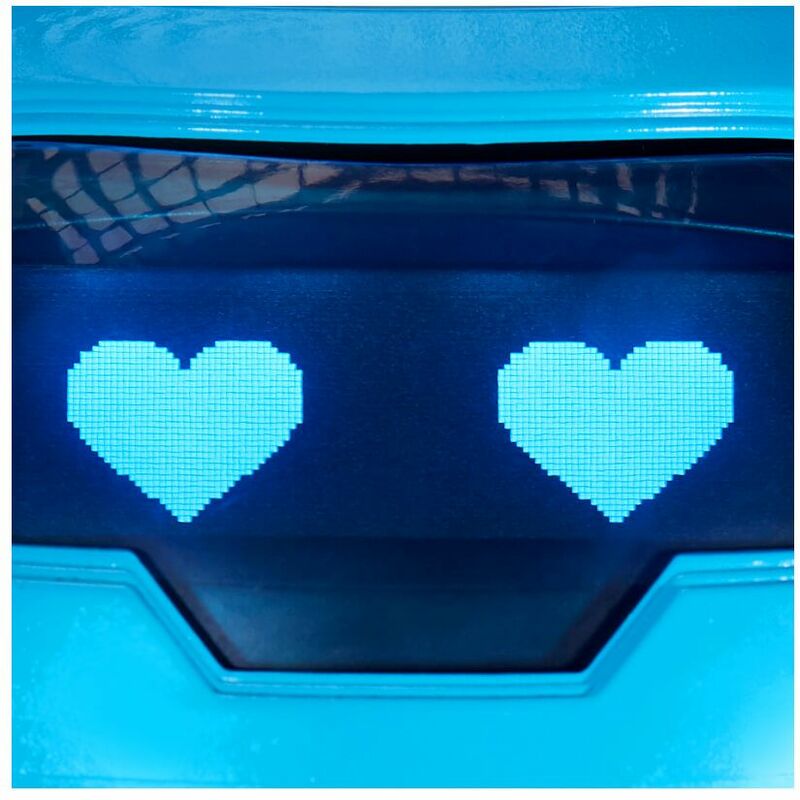 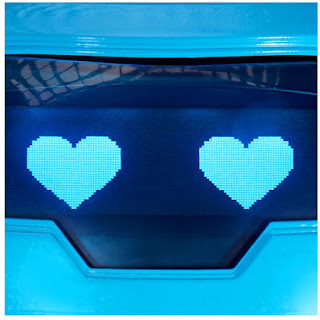 Snowball's faceplate features multiple facial expressions and the base features a pulsating snowflake graphic while charging. Overwatch Magnetic Levitating Snowball Product Description: "Keep cool and be the coolest with the adorable hovering Snowball! 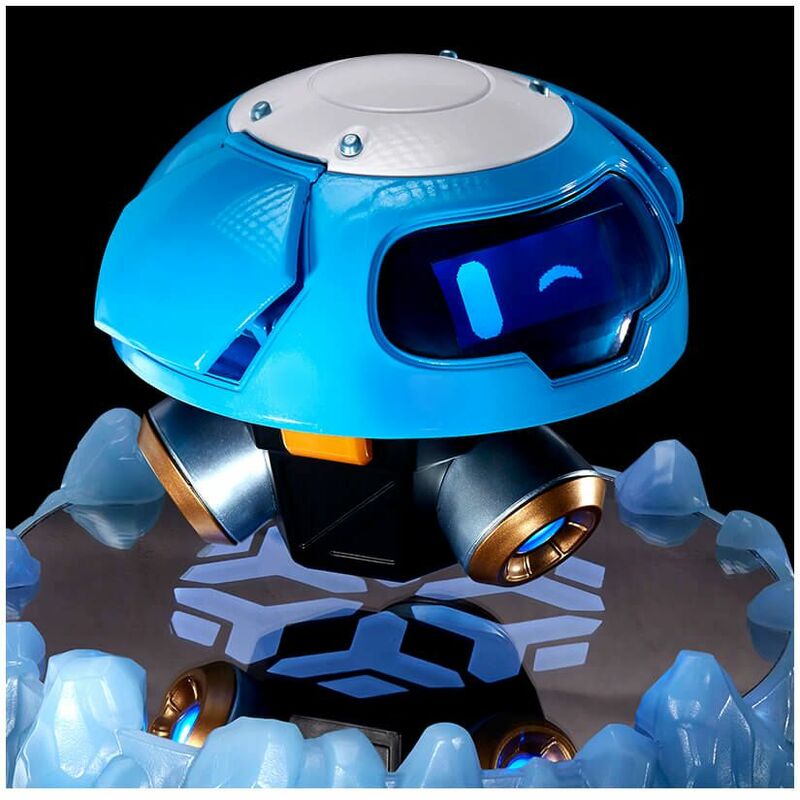 Featuring several face plates to suit any mood, and very scientific levitating abilities, Snowball is the chillest desk buddy anyone could ask for."